This is probably one of the most talked about topics at the moment as its about the cheapest marketing you can get. Look for your friends who have their own Fan page. You need to get your cards seen by the right type of person. This is someone aged 18 to 60 who has a desire to earn an extra income. Set yourself a target to distribute 100 cards per week. A target is important as it ensures you promote your business. 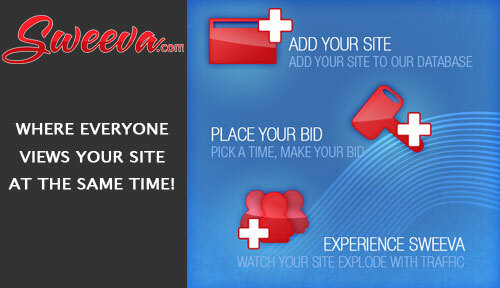 These are the best people as you can explain what your site does and how easy it is to get started. If you see a business book or magazine then slip a card between the pages. Leave a couple of cards on the table. Even the bar staff might join you! Just like the bar, leave them for the next person to find. Hotels are full of business people. This is a great place to leave cards. If you stay in a hotel then leave cards with the notepaper, under the kettle, in the draws. When you leave a tip leave your business card. If you give a generous tip this will have extra effect. Find the most suitable areas near you and post cards through people's doors. Often they have an area where you can pay a small fee to have your cards displayed. Spend a couple of hours and hand cards out on a Saturday when your town or city is busy.